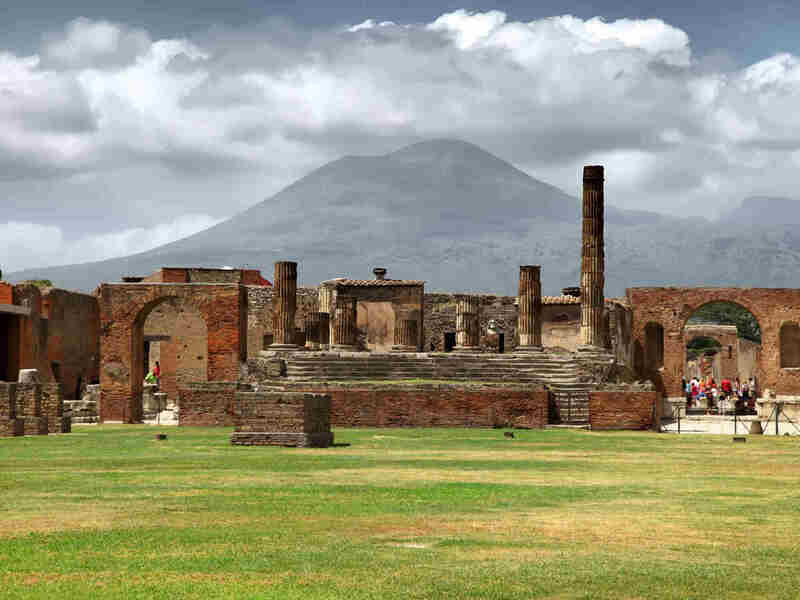 Before the eruption of Vesuvius in 79 AD, Pompeii was one of the largest and most beautiful cities of the Roman Empire. The excavations, which have brought to light most of the ancient streets and buildings, are a unique testimony to the dramatic times of a different world. This is one of our favorite tours.